Ayala Malls Cinemas in partnership with ABS-CBN Film Restorations Group bring another round of Filipino classics that are digitalized for better appreciation in the big screen of today. “Hihintayin Kita Sa Langit” a local adaptation of Wuthering Heights by director Carlos Siguion-Reyna will premiere at Glorietta on February 27. The central characters are played by Richard Gomez and Dawn Zulueta. 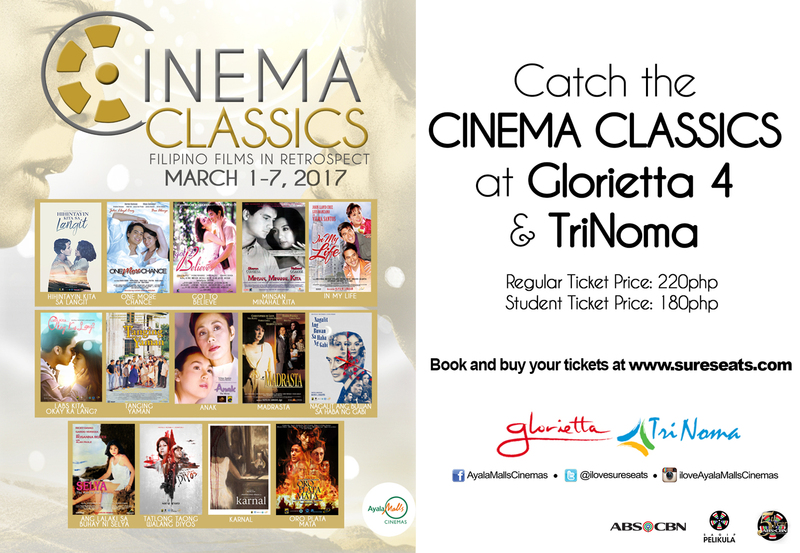 Cinema Classics will also feature the following films: Olivia Lamasan’s “Madrasta” (1996) (Sharon Cuneta, Christopher De Leon, Zsa Zsa Padilla, Claudine Barretto), “Minsan Minahal Kita” (2000) (Sharon Cuneta, Richard Gomez, Edu Manzano), “Got To Believe” (2002) (Rico Yan, Claudine Barretto, Dominic Ochoa) and “In My Life” (2009) (Vilma Santos, John Lloyd Cruz, Luis Manzano); Laurice Guillen’s “Tanging Yaman” (2000) (Gloria Romero, Johnny Delgado, Hilda Koronel); Rory Quintos’ “Anak” (2000) (Vilma Santos, Claudine Barretto); Carlitos Siguion Reyna’s “Ang Lalaki Sa Buhay Ni Selya” (1998) (Rosanna Roces, Ricky Davao); Marilou Diaz-Abaya’s “Karnal” (1983) (Charito Solis, Philip Salvador), Peque Gallaga’s “Oro Plata Mata” (1983) (Liza Lorena, Cherrie Gil, Sandy Andolong); Danny Zialcita’s “Nagalit Ang Buwan Sa Haba Ng Gabi” (1983) (Dindo Fernando, Gloria Diaz, Eddie Garcia, Laurice Guillen); Jerry Lopez Sineneng’s “Labs Kita Okey Ka Lang?” (1998) (Marvin Agustin, Jolina Magdangal); Cathy Garcia-Molina’s “One More Chance” (2007) (John Lloyd Cruz, Bea Alonzo). Catch these films at Glorietta and Trinoma Cinemas. 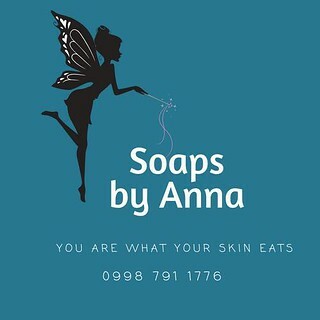 You may check out screening schedules and book your tickets online for all Ayala Cinemas via sureseats.com.